Your vehicle’s heater is part of your vehicle’s climate control system and helps to keep you comfortable as you drive. When you lose the ability to control the airflow in your vehicle, for example; it’s too hot, too cold or stops working at all – this is likely because there is a problem with your heater, climate control or even your engine cooling system. 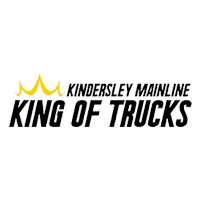 Stay comfortable in any season with Kindersley Mainline’s heating, cooling and climate control maintenance services. As part of these services, we perform vent tests and inspect air conditioning controls, heating and cooling systems, drive belts and hoses. We also visually inspect all components and connections for leaks.